Posted by Lorea Thomson on Tuesday, February 26th, 2013 at 12:58pm. To register for this weekend, please visit www.admiralscove.net and click the ACCCF registration button on the member home page. 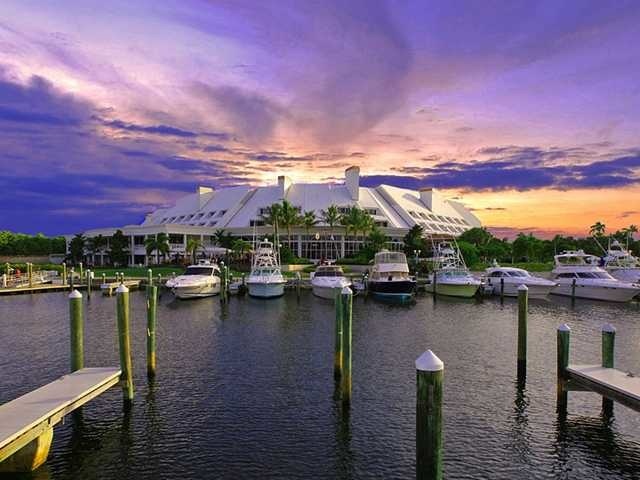 If you have any questions about properties within the Admirals Cove community please contact ACTEAM@wpfcc.com or call 561-746-7272 and ask to speak to Rob Thomson, Managing Partner, Waterfront Properties and Club Communities.